Ready for some recognition? Get your club set for some contests and start your nominations today! 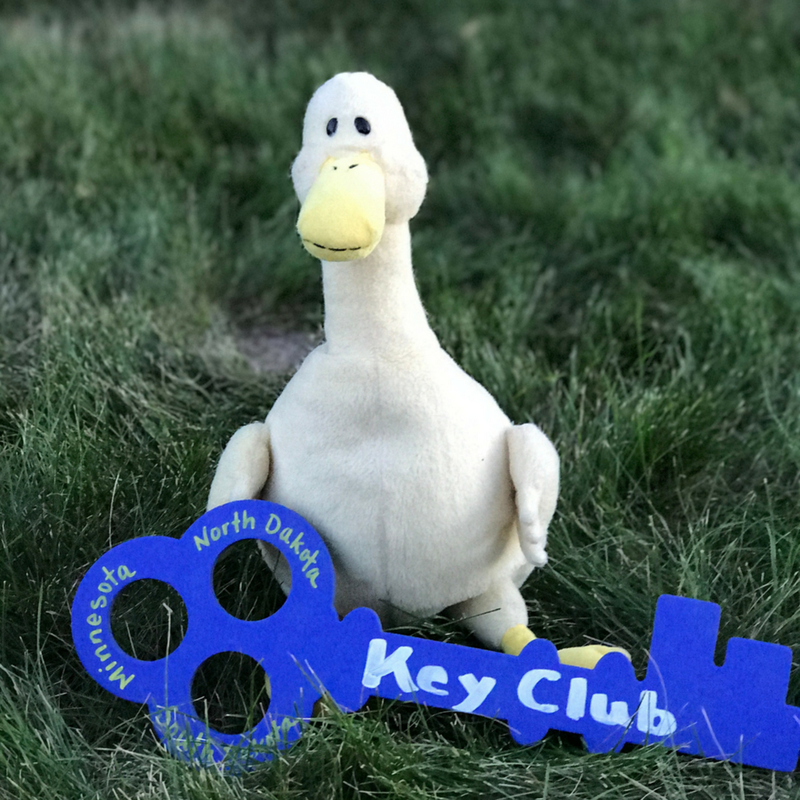 Contest and Awards at DCON highlight all of the FANTASTIC work that each member has achieves over the past year, as well as showcases the incredible talents that members and clubs have! Be sure to verify all contest rules in the Key Club International Guidebook.